Portugal will once again use the Festival da Canção format to select their act for the Eurovision Song Contest in 2019. The amount of songs in the songs however will be narrowed down from 26 to 16 participating entries. Portuguese broadcaster RTP invites 14 composers, who will pen down a potential Eurovision song. The artsists 15 and 16 will be selected in a radio show and an open application respectively. 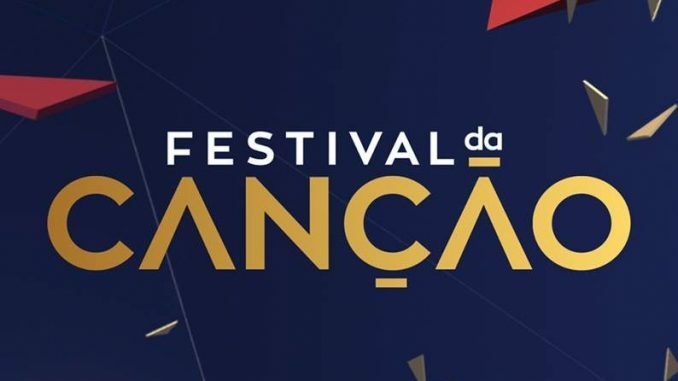 There are no dates yet for the Festival da Canção 2019 but expectations are that the final will be held in early March and the two semi finals take place in the two weeks in advance. Each semi will showcase eight singers and the best four of each show will advance to the final. Festival da Canção produced a winner, who never heard of it before or of Eurovision itself, but also, Festival da Canção produced an infinite number of Eurovision losers and fails.